Bringing to you the joy of dance since 2009. Kanikani Productions is a whanau run business that delivers to you welcoming, professional and energetic Zumba® classes, workshops and events every single time. Established in 2009 our dance experiences are inclusive and everyone is encouraged to join the party. 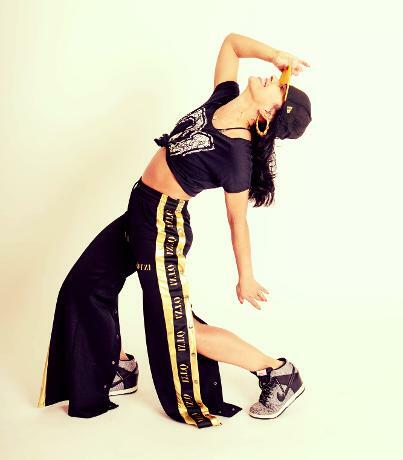 We cater for all levels of fitness and dance experience. Whether you are looking for a great Zumba® class to attend or want to book Ani Prasad for you next event or party, you can be rest assured you are going to experience the best service possible. We can't wait to meet you. See you on the dance floor!